Gamers who were waiting to play the classic Sony PlayStation 2 games on the new PS4 console have some good news. The gamers can now play the old games at a price. 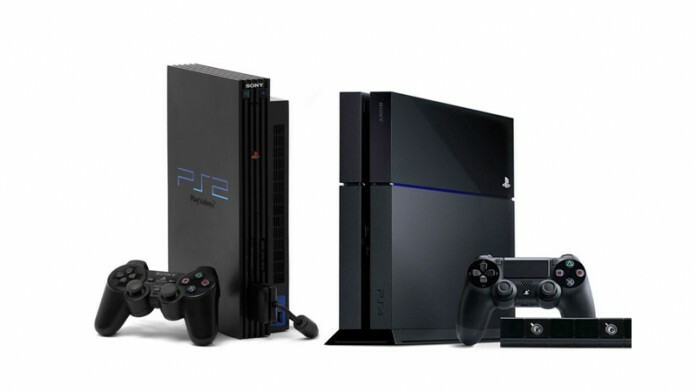 Owners of PS4 will be able to download and play PS2 games through the Playstation Store in America and Europe. The news was revealed by Sony in a press released on December 4, 2015. Sony has showed off some games of PS2 like Dark Cloud and Rogue Galaxy that will run in the high definition PS4. However there is a catch. Sony said that the PS2 Classics and PS 2-formatted discs are not compatible with the PS4 systems. This means that the gamers will not be able to play a PS2 game disc in to the current generation console. And if the users want to play that title on the PlayStation 4 then they will have to purchase a new PS4 compatible version. A spokesperson from Sony in an emailed statement said, “PS2 titles playable on PS4 will support 1080p/60fps, trophies and features unique to PS4 — Live Broadcast, Share Play, Remote Play, Activity, Second Screen — and offers an upgraded gaming experience compared to PS One/PS2 Classics”. Meanwhile this seems to be an opposite approach to Sony’s rival Microsoft. The software giant is planning to make all the Xbox 360 video games work on its current Xbox One console for free.